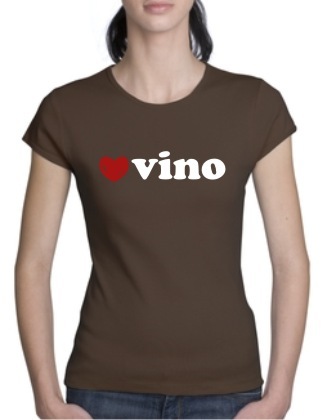 This Love Vino Ladies tee or sweatshirt comes in your choice of colors. Perfect for a night out, a social event or just hanging around! Remember� you found the Love Vino Ladies Shirt at TShirtHub.com, where high quality came at a low price.